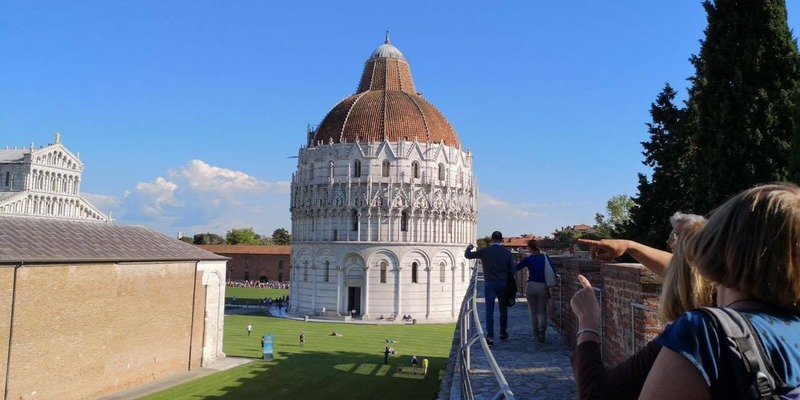 Saturday and Sunday 11.00 a.m. and 5 p.m.
A guided tour to the wall stretch along Piazza dei Miracoli which explains the constitution and the history of the walls up to the present and the birth of the monuments in Piazza dei Miracoli from an original perspective. 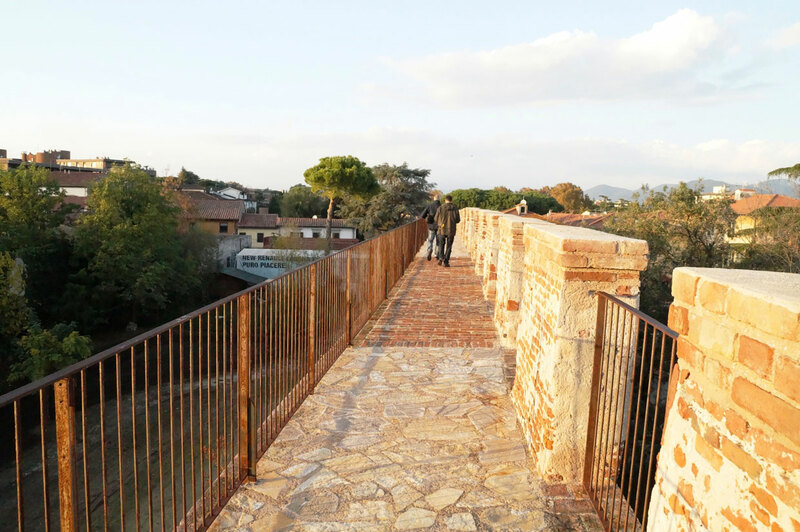 Moreover, you can admire the overview from the highest point at Torre Santa Maria, exclusively opened for guided tours. 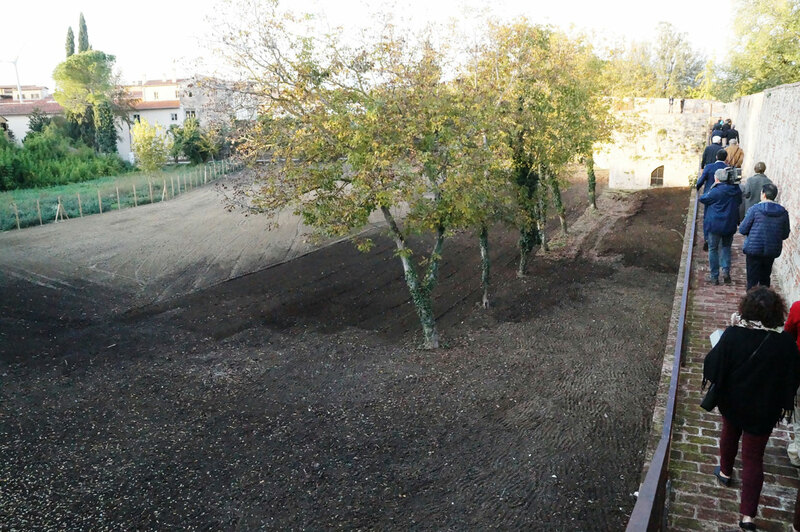 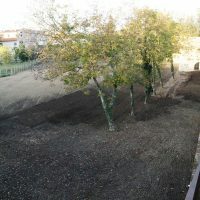 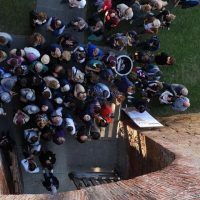 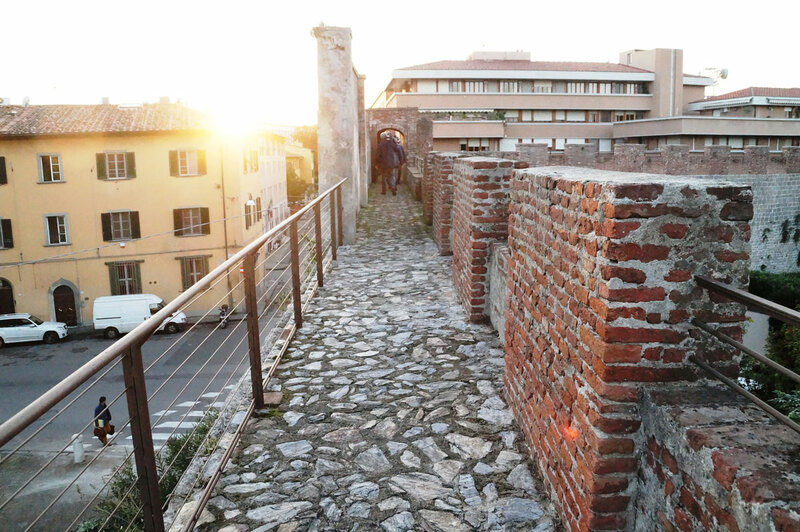 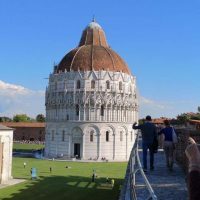 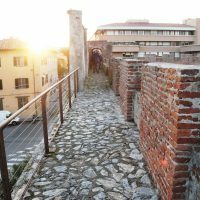 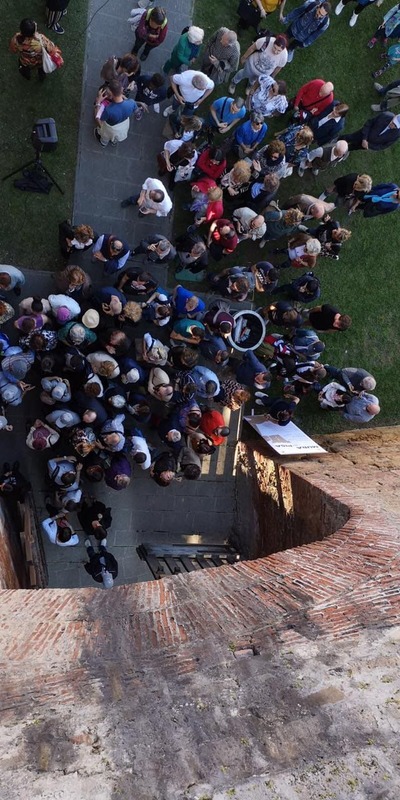 A guided tour to the Pisa’s city Walls high altitude walkway, more than 3 km walking to admire from above the typical Pisan overview from Piazza dei Miracoli to Piazzetta Del Rosso. 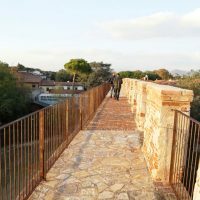 An itinerary that surprises the visitor for the beauty of the places, among recovered gardens, archaeological and artistic treasures.